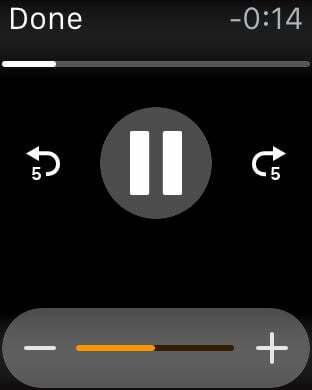 Record unlimited, high quality audio with Apple Watch's built-in microphone. 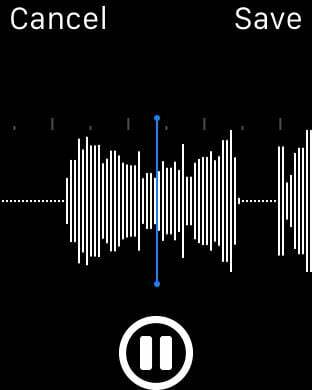 Playback the memos directly on your Watch or iPhone. 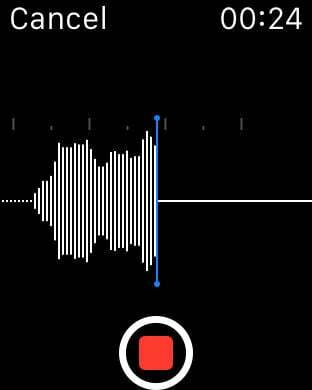 Recorded audio files will be automatically transferred to your iPhone. 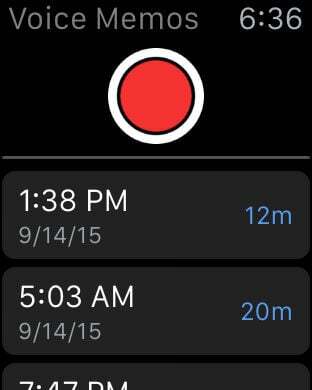 You can also record a memo on iPhone and transfer it to Watch for playback. Share, rename, delete memos with iPhone app.